Reptile Rescue Incorporated is a not for profit organisation specialising in the relocation of errant snakes, education and awareness regarding Tasmanian reptiles, and advice on living in areas where snakes inhabit. 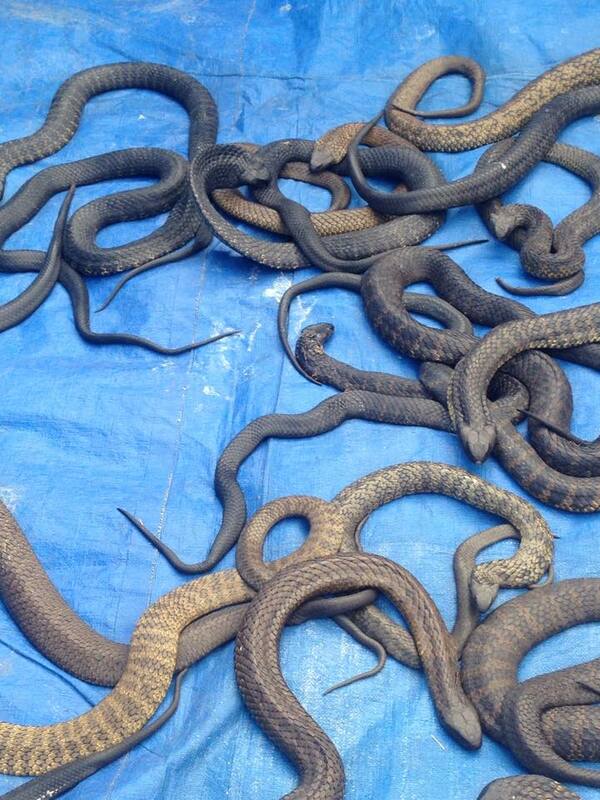 For all snake related emergencies, advice, enquiries or bookings in Tasmania, please call 0499 116 690. In the event of a snake bite, apply a pressure immobilisation bandage and call 000 immediately. 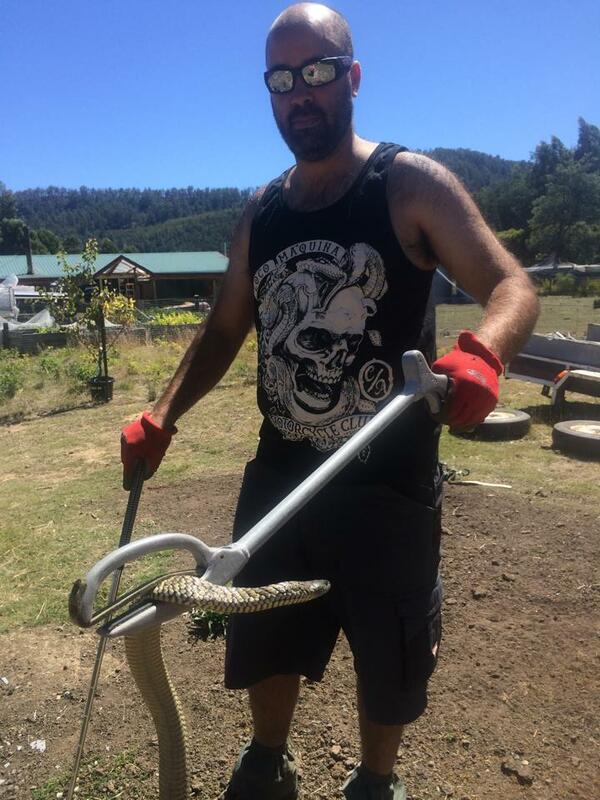 Reptile Rescue has a number of volunteers situated around Tasmania, who we call on to relocate errant snakes from all areas around the state. A minimum $50 fee will apply, to cover our volunteers costs for travel, equipment and training. Please call: 0499 116 690 for assistance. Reptile Rescue runs courses around the state in the Safe Management and Handling of venomous snakes, including snake bite first aid. If you would like to attend a course, please email reptilerescueincorporated@gmail.com, or call 0499 116 690. 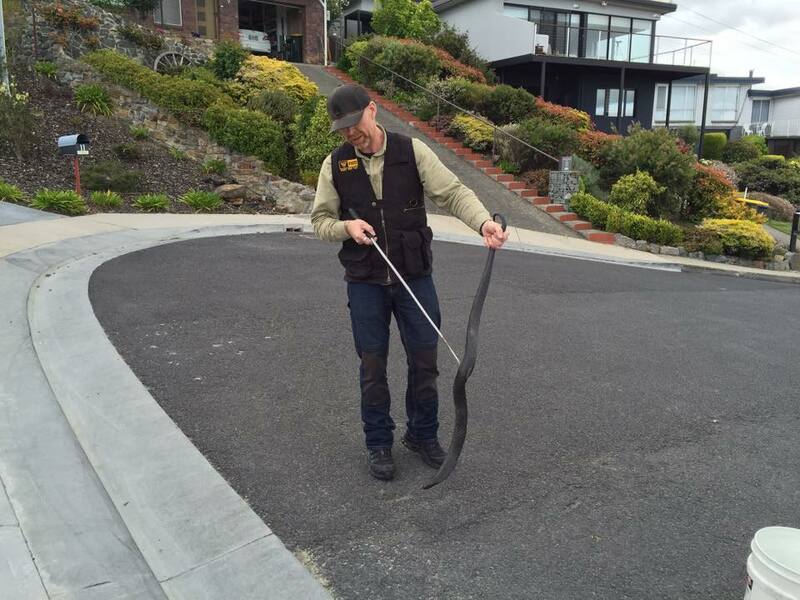 Reptile Rescue are committed to educating the public and raising awareness about Tasmanian Reptiles and how to safely live or work in areas where snakes may be present. To book a show, display or educational talk, please email reptilerescueincorporated@gmail.com or call 0499 116 690.